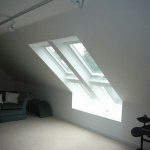 ABM were commissioned to transform a dark and gloomy loft space to a usable family and play room within a home in West Chiltington, West Sussex. 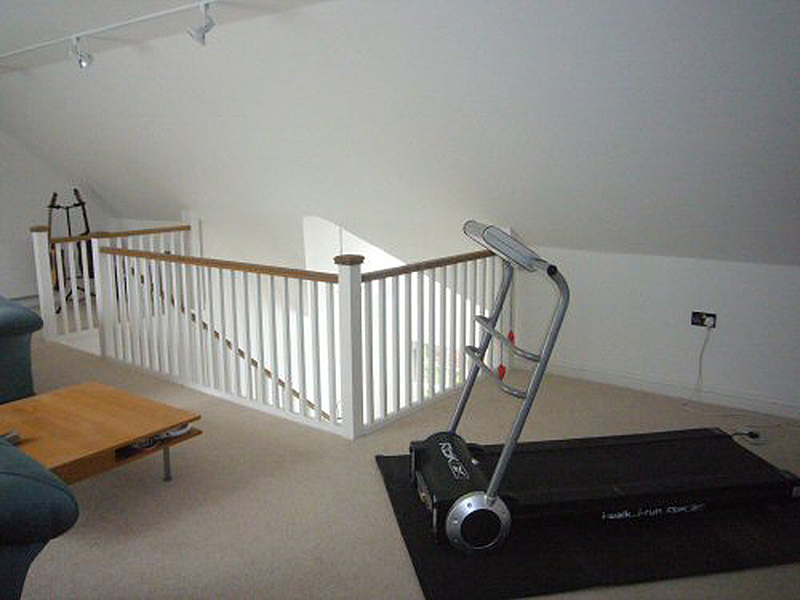 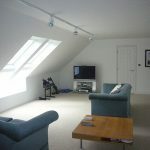 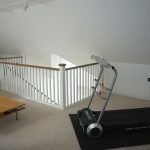 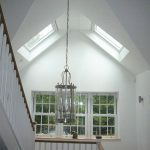 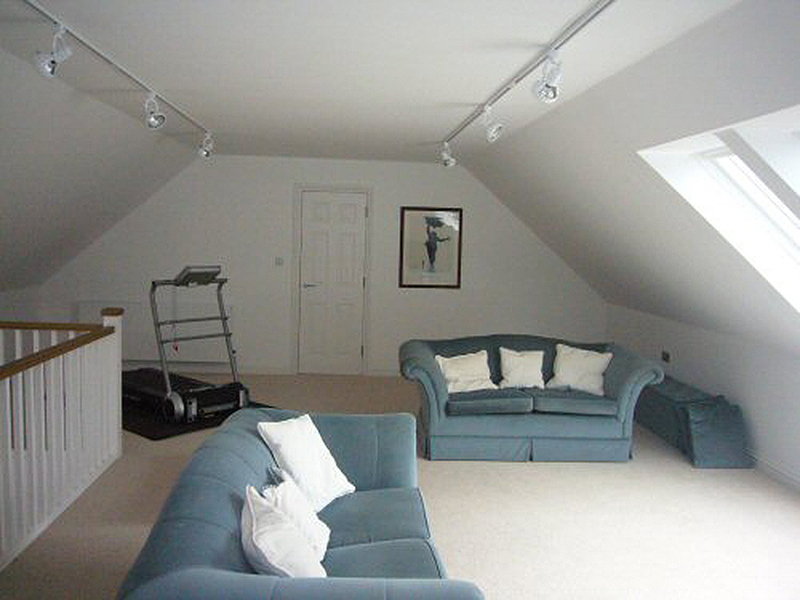 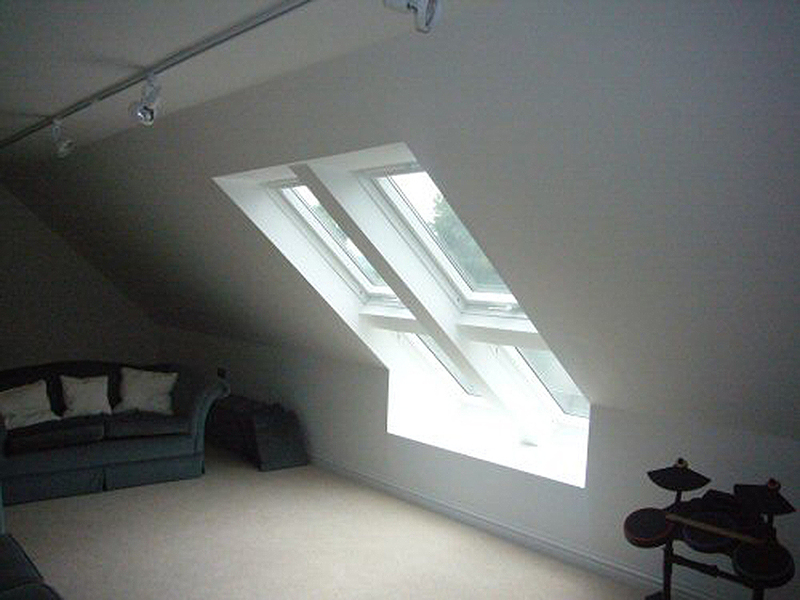 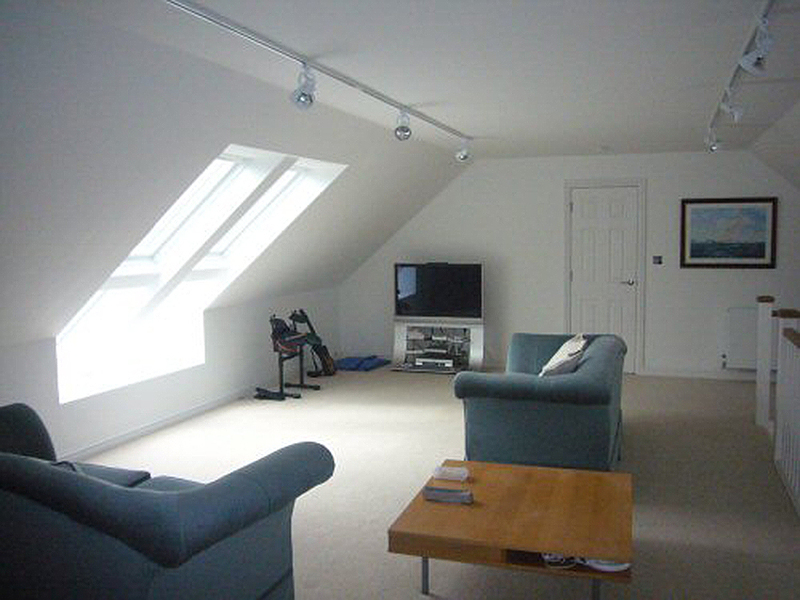 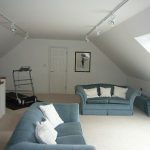 One of the client’s major objectives was that in order to gain access to the loft space they did not compromise any existing rooms on the first floor. 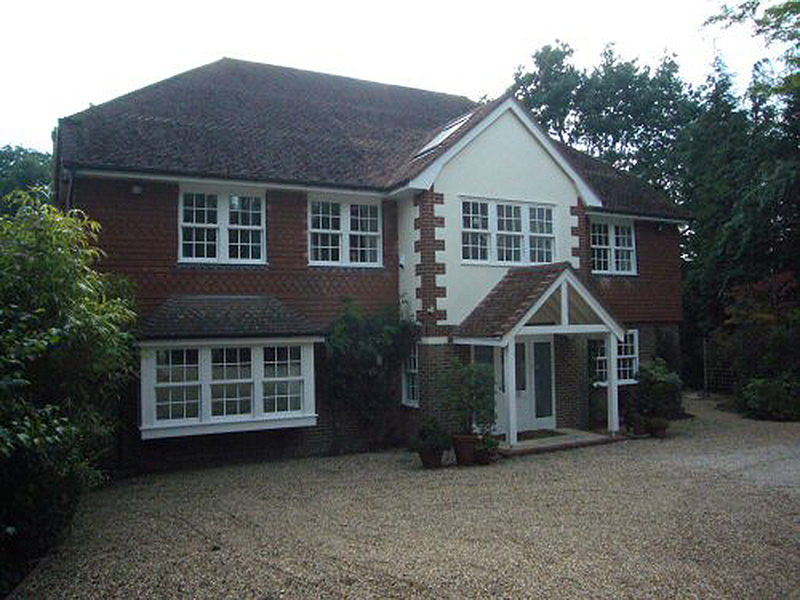 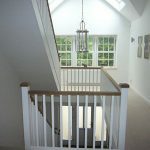 In order to gain access we created a front elevation roof extension, which allowed the stairs to turn within the existing landing, and become an integral part of the home. 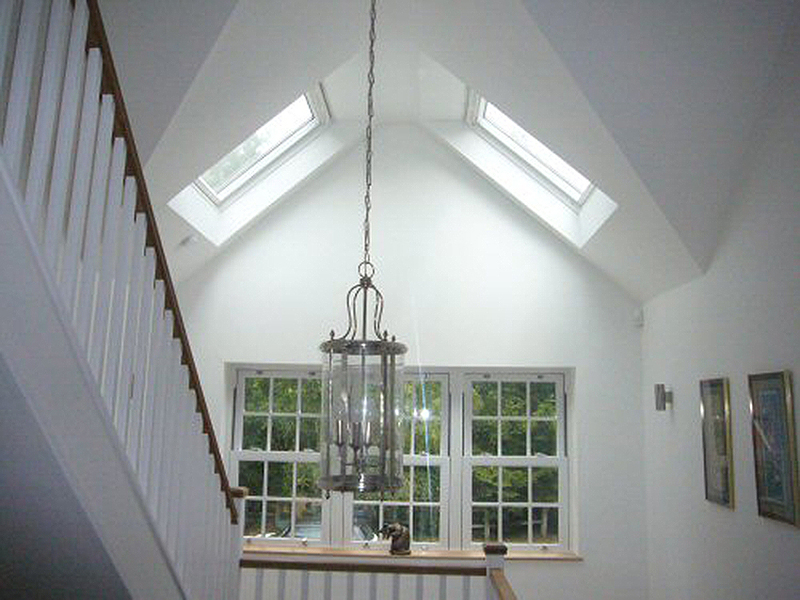 Large electrically operated roof lights were installed to the apex which created a bright and welcoming feeling for the stairwell. 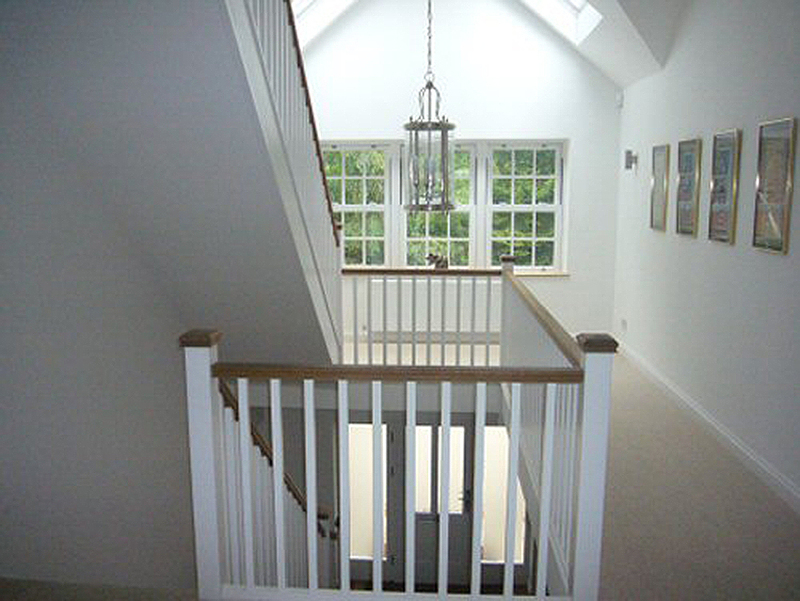 The existing stairs were replaced which added to the overall success, and the new stairwell flowed beautifully up to the loft room. 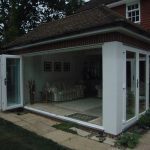 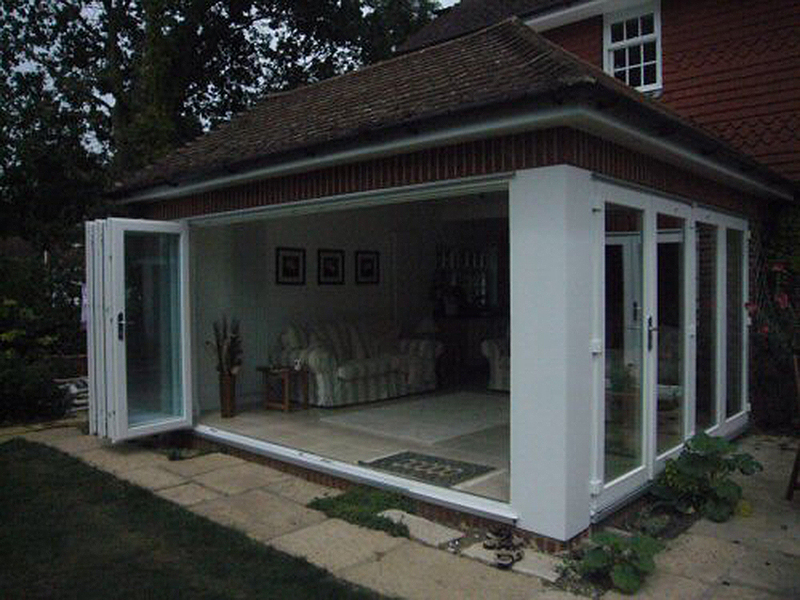 As part of this project extensive external and internal refurbishment and alterations were undertaken, including a comprehensive kitchen refit which included the installation of large bi-folding doors to both sides of an extension. 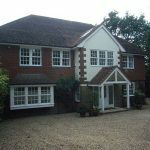 When both sets or doors are folded back they allow a complete unbroken view of the large landscaped garden and south downs, which creates a real wow factor.